← What will quantum computing do for us? 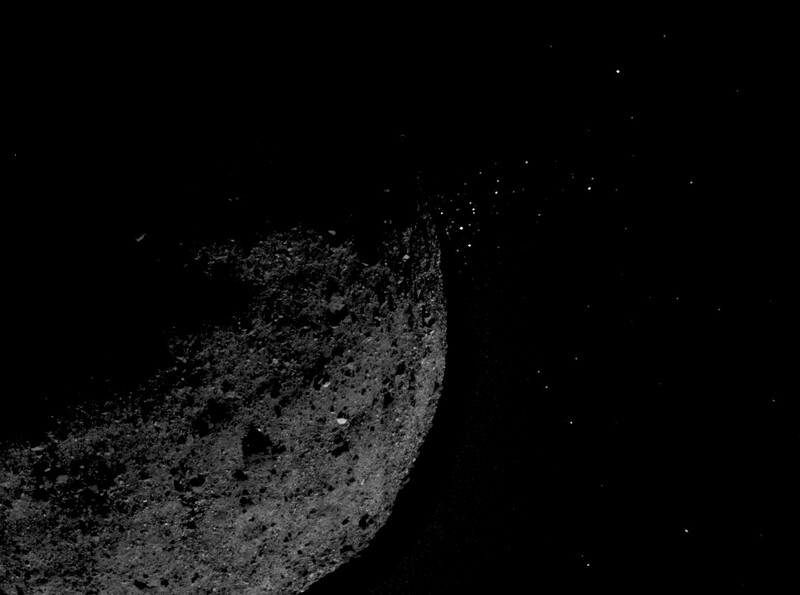 This entry was posted in GeekWire and tagged Asteroids, Bennu, NASA, OSIRIS-REx, Space. Bookmark the permalink.